Liverpool maintained their perfect start to the season as they returned to the top of the Premier League table with a comfortable 3-0 win over Southampton. An own goal from Wesley Hoedt (10) set them on their way before Joel Matip's header (21) and Mohamed Salah's close-range strike (45+3) had the game wrapped up by half-time. Xherdan Shaqiri was heavily involved on his full debut - it was his shot that led to Hoedt's own goal and he crashed the free-kick off the bar that allowed Salah to tap in the rebound - before he was replaced at half-time. There was a mild concern for Liverpool after the break as Virgil van Dijk went off with what appeared to be a rib injury but, despite that, they cruised through the remainder of Jurgen Klopp's 600th league game as a manager to continue their 100 per cent start to the season. The home side were on top from the first whistle and needed less than 10 minutes to take the lead. Sadio Mane found Shaqiri in the left-hand channel, the Swiss cut inside and his shot ricocheted off Shane Long into Hoedt and across the line as Alex McCarthy dived despairingly to try and claw the ball away. Southampton responded well and Long almost got in after a loose pass from Matip. Van Dijk was alert to it though and snuffed out the danger as quickly as it had arisen. Liverpool carried a threat throughout and it took a superb last-ditch tackle from Cedric Soares to deny Salah after the Egyptian had played a quick one-two with Roberto Firmino. Matip rose highest from the resulting corner though, outjumping Jannik Vestergaard at the far post to plant his header beyond McCarthy and into the corner of the net. Jurgen Klopp makes three changes to the side that beat Paris Saint-Germain. Roberto Firmino returned, Joel Matip replaced Joe Gomez and Xherdan Shaqiri made his full debut. 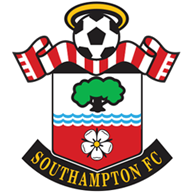 Southampton were without the ineligible Danny Ings and the injured Mohamed Elyounoussi, in came Oriol Romeu and Matt Targett. The hosts continued to push for a third, while Southampton pushed forward intermittently but lacked any sort of cutting edge. 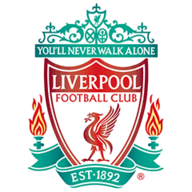 It spoke volumes that their best chance almost resulted in a Liverpool goal; Pierre-Emile Hojbjerg scuffed his shot from 12 yards after Ryan Bertrand's pull back, Liverpool broke with Salah and he was just off target with a back-heeled effort. 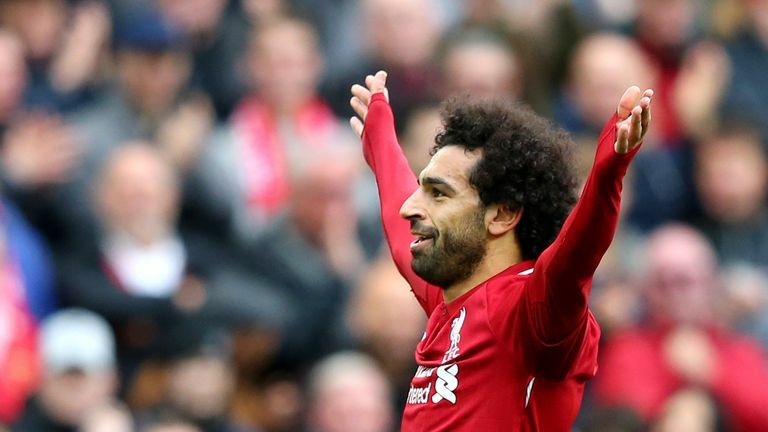 The third came on the stroke of half-time as Shaqiri's 30-yard free-kick came back off the underside of the bar and Salah was quickest to react, prodding the ball home from mere centimetres out. The second half was a non-event, Van Dijk was substituted 10 minutes after the restart but emerged again at the final whistle, suggesting it may just have been a precaution, while Salah had another strike disallowed for offside but by 70 minutes both teams seemed happy to accept their fate. Liverpool reclaim top spot from Chelsea, who play West Ham on Super Sunday, while Southampton remain in the bottom half with just one win to their name this season. Trent Alexander-Arnold’s fine form continued on the Liverpool right and it was his corner that Matip headed in for the second. Jordan Henderson dictated things well in the middle of the park but it was the performance of Joe Gomez, only on as a sub for 35 minutes that really stood out. The youngster was imperious, showing pace and strength to deny Southampton any semblance of a chance. Ryan Bertrand was, as ever, among Southampton’s more threatening players, getting forward well down the left when the opportunity presented itself and he created the visitors best chance, spurned by Hojbjerg. Nathan Redmond started brightly but quickly became a peripheral figure. Jurgen Klopp had praised Salah before the game after all the talk of a slow start to the season from last season's top scorer. 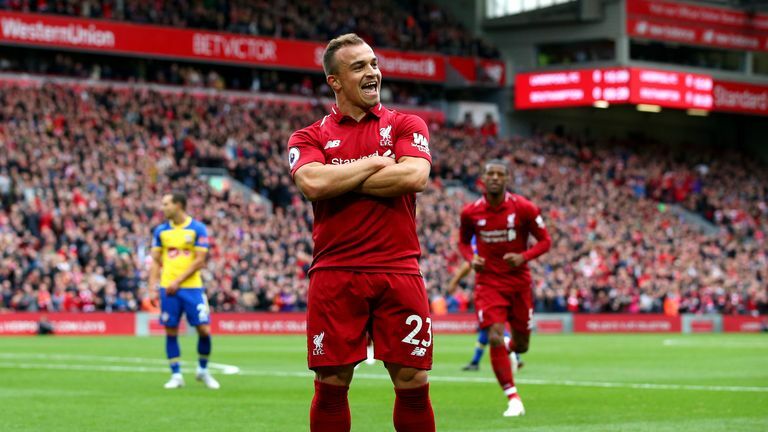 Not only was he back on the scoresheet at Anfield, his goalscoring instincts clear for all to see as he reacted quickest as Shaqiri's free-kick came back off the bar, he was a constant menace. He tormented Vestergaard in the first half as he started in a central role and, having moved back to the right for the second, he was involved in everything as Liverpool pushed for more goals after the break. Liverpool boss Jurgen Klopp has won all five of his Premier League meetings with Mark Hughes, more than he has against any other manager in the competition. Southampton manager Mark Hughes has lost each of his last six Premier League matches against Liverpool by an aggregate score of 17-3. Liverpool have won their first six games of a top-flight season for the third time in their history, after 1978-79 (finished 1st) and 1990-91 (finished 2nd). Liverpool are unbeaten in their last 24 Premier League games at Anfield (W16 D8), their best run in the competition since August 2009 (31 games). Mohamed Salah has been directly involved in 41 goals in 31 games in all competitions for Liverpool at Anfield (30 goals, 11 assists). Jurgen Klopp: "The result is really cool, the performance could have been better, that was clear, and we made some changes that cost us because I changed the system as well! Without training that is always difficult, I don't like it too much but we tried something and the changes we made were obviously good because Shaq was quite influential and Joel Matip as well. But organisation-wise, we had a few problems." 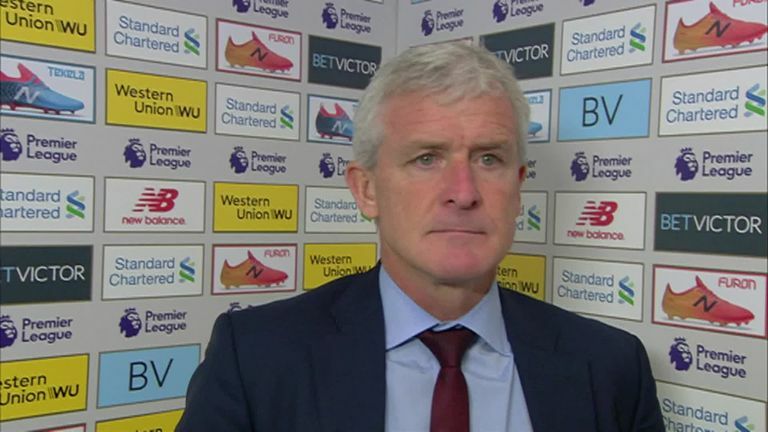 Mark Hughes conceded Southampton gave themselves a mountain to climb at Anfield after conceding two 'easy' goals. Mark Hughes: "In the key moments of the game, the opening periods, you want to be nice and solid. At either end of the half as well, you want to get into half-time without conceding and we conceded two easy goals really from opportunities that could have been avoided. We gave ourselves a mountain to climb and it is difficult on the best of days to come to Anfield and get yourself a foothold in the game." Liverpool are back in action at Anfield on Wednesday when they host Chelsea in the third round of the Carabao Cup, live on Sky Sports, before facing the Blues again next Saturday in the Premier League's tea-time game. Meanwhile, Southampton have a full week to prepare for their trip to Molineux to play Wolves next Saturday in a 3pm kick-off.